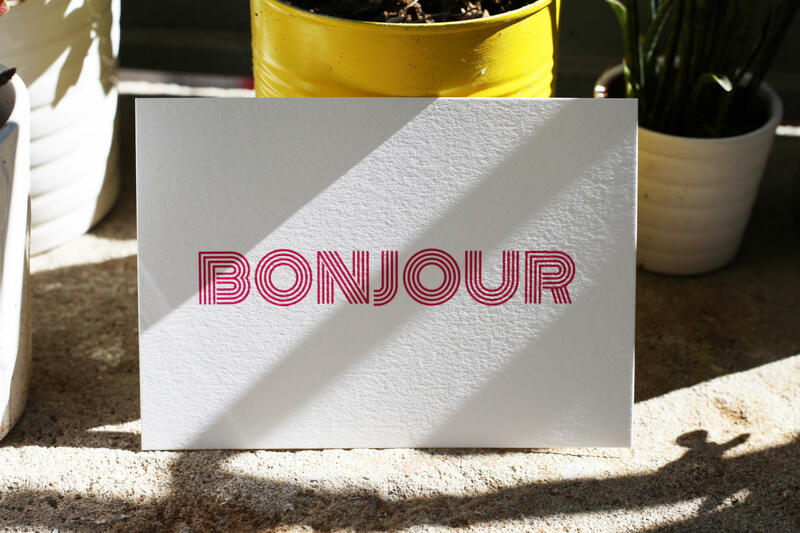 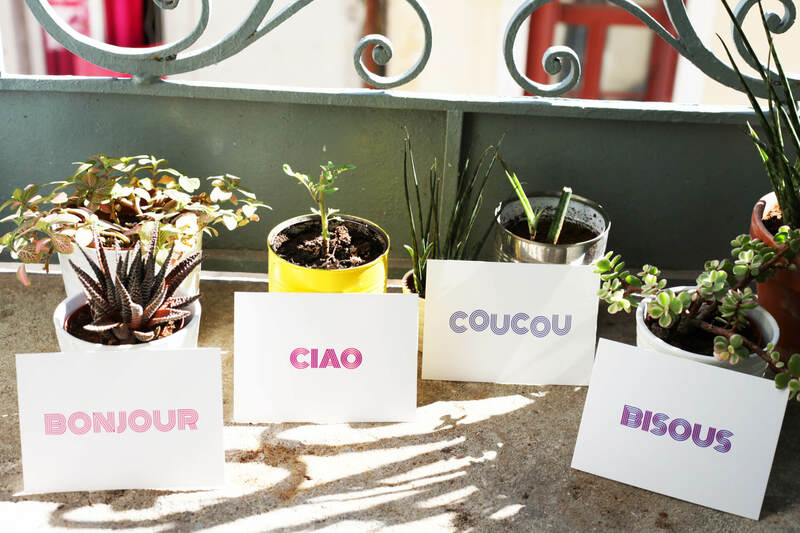 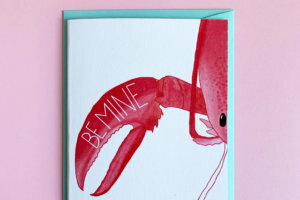 Send someone a message and let them know that you’re thinking of them with one of these 4 French postcards! 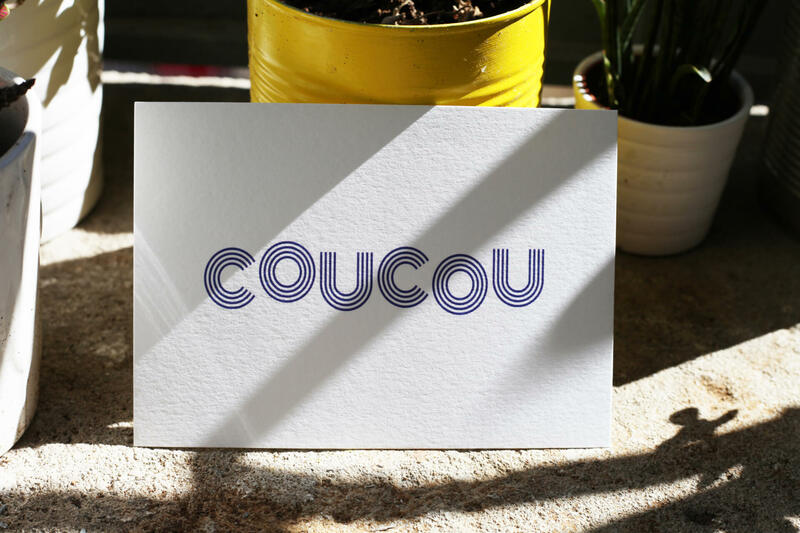 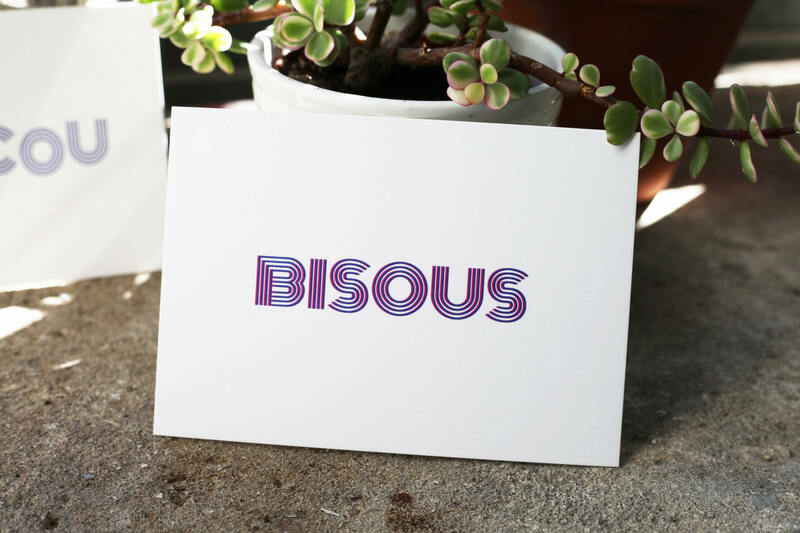 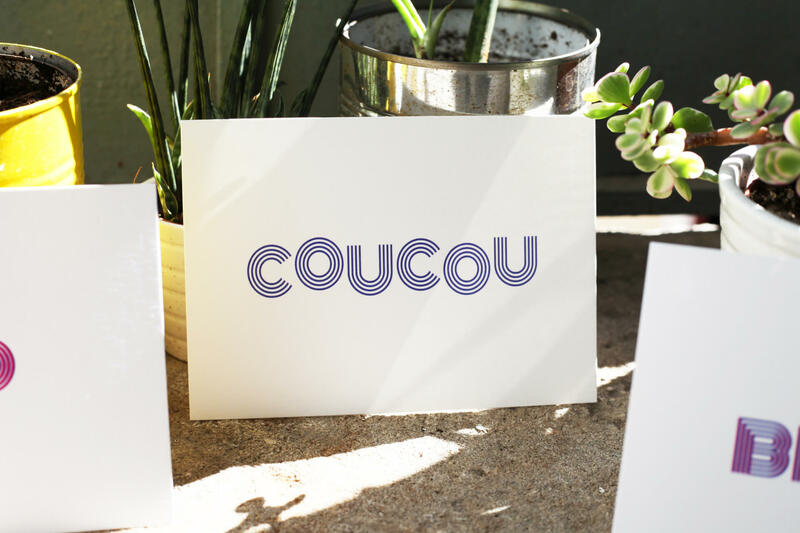 I designed these 4 postcards with some of my favourite French greetings in one of my favourite Vernon Adams fonts. 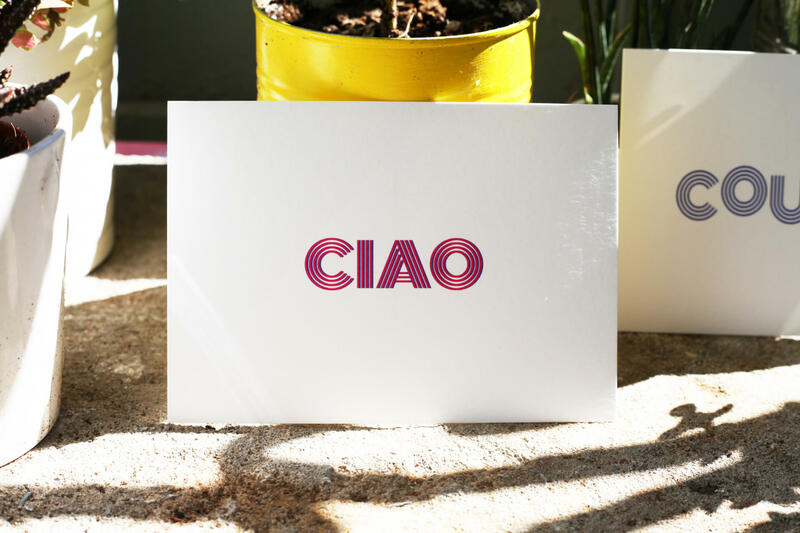 They are perfect as a quick way of saying hello to a friend, family member or colleague. 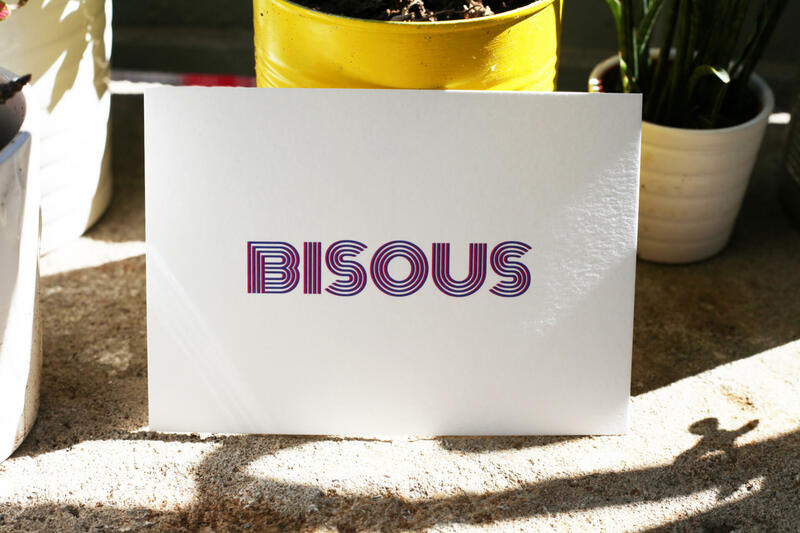 Whatever the occasion- birthdays, new home days, new job days, wednesdays… send a bonjour or some bisous xxxx (that’s kisses, in case you weren’t sure!). 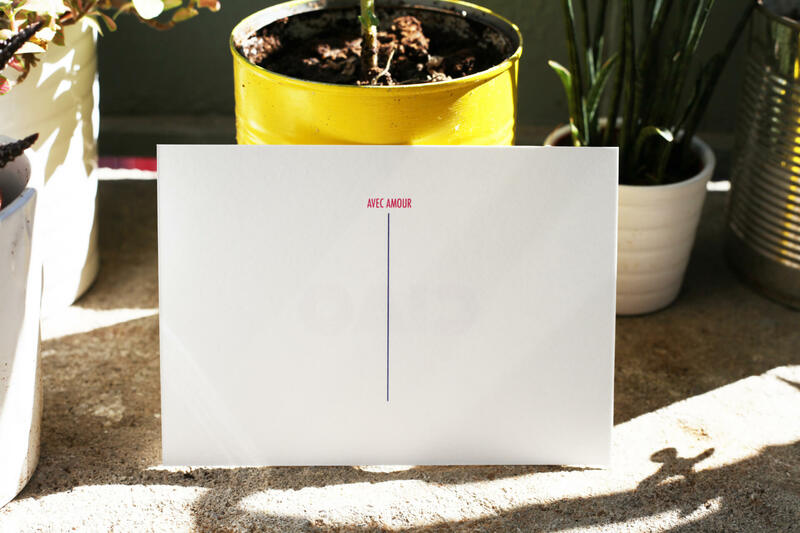 Shipped as a set of 4, in protective cellophane.